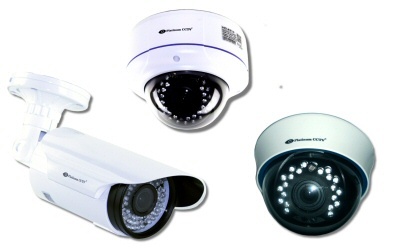 Here you will find security cameras to fit the needs of any home or business security camera installation. These cameras are a great choice for either upgrade of an existing system, replacement of old or defective cameras or assembling a complete new system. Our security cameras range from traditional CCTV cameras up to HD-IP cameras and our new HD-SDI (HD over Coax) cameras, as well as Hidden Nanny Cameras (WiFi or SD Card Style). 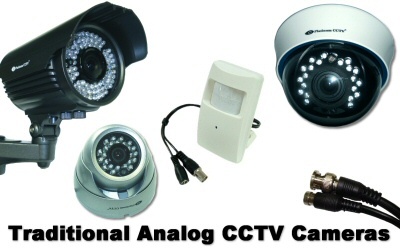 Traditional Analog CCTV cameras for your home or business security camera system. These cameras are great for budget systems and replacement cameras. 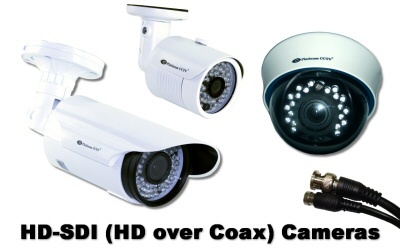 HD-SDI cameras provide 1080P video over standard Coax cables - Great for upgrade of existing camera systems. 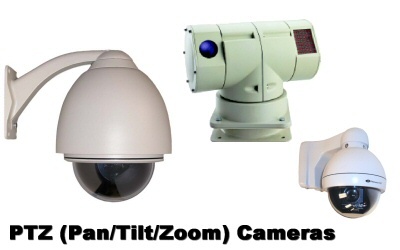 This line of high quality traditional analog CCTV cameras are great for replacement of aging or defective CCTV cameras, or creation of a new budget home or business security camera system. Our traditional cameras include dome and bullet style as well as covert style analog cameras which are popular for hidden installations. These cameras are our newest addition to the Platinum CCTV™ family, offering 1080P HD video resolutions over standard RG-59 or RG-6 coaxial cables. 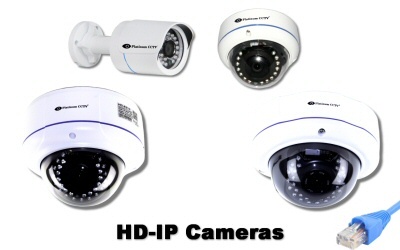 These cameras are ideal for upgrade of existing traditional CCTV camera systems, allowing you to upgrade to HD resolutions without even re-running cables. 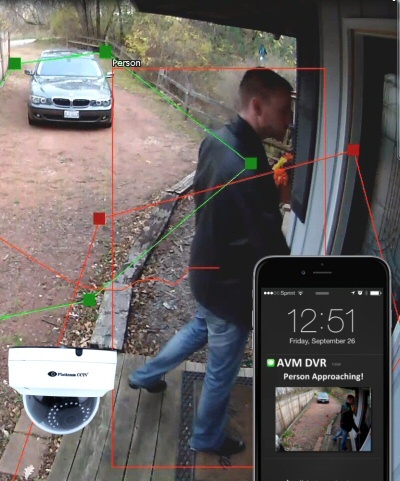 These cameras range from standalone WiFi nanny cameras that allow instant remote connection from iPhone or Android to Self-Contained cameras with built-in SD Card recorder. 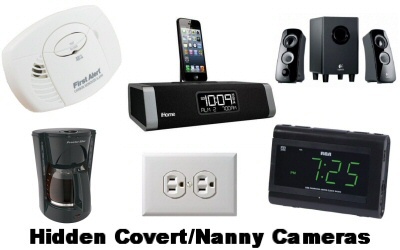 All of these cameras are hidden inside standard everyday household items, such as alarm clocks, blu-ray players, PC speakers, TVs and more. Each item is a fully functional device that is disassembled and a camera is installed inside.